I absolutely love Harry Potter, I was gutted when all the films had been completed and have watched them so many times over and over again. Imagine my delight when Fantastic Beasts came around......it fills the void that's for sure. 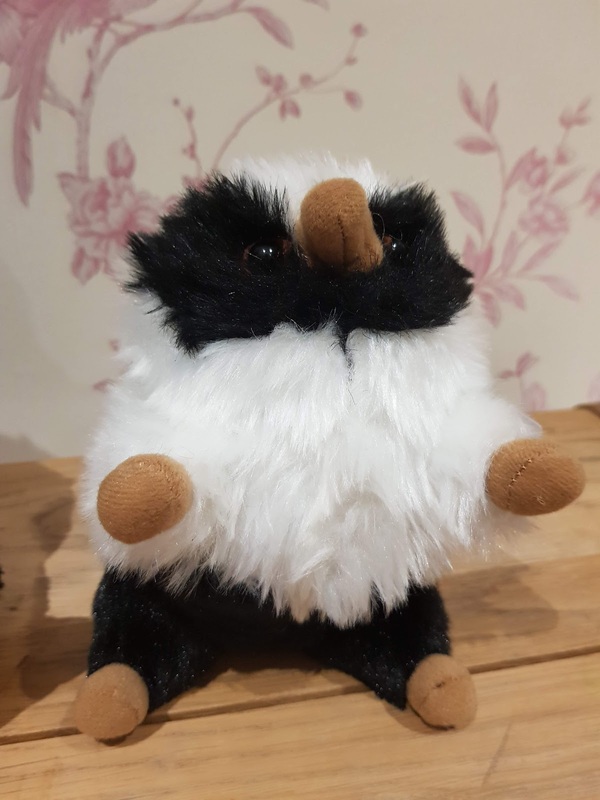 To celebrate the launch of the new Fantastic Beasts film, the crimes of Grindewald we we were recently sent some gorgeous plush nifflers (ranging in price from varying retailers). Oh my these little cheeky critters are sooooo cute. Cheeky but oh so cute! 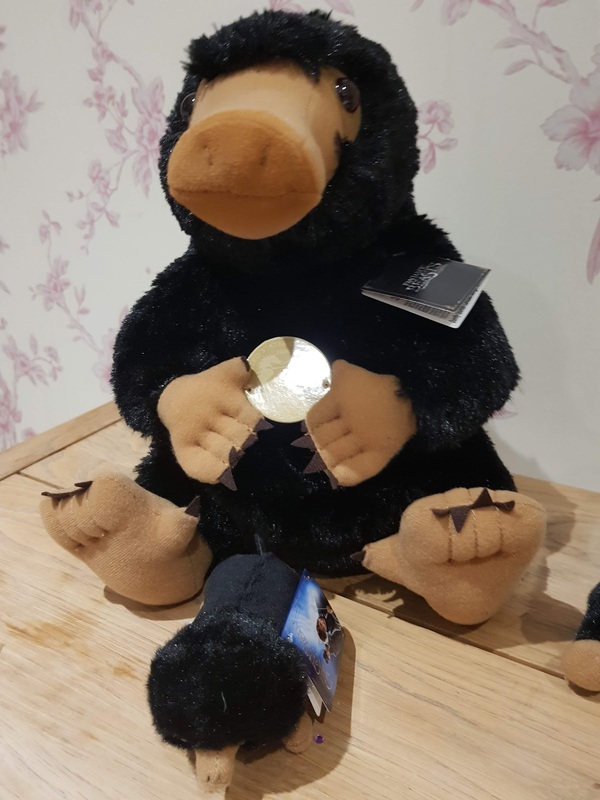 If you're not familiar with Nifflers let me tell you a little bit about them..... the Niffler is a British beast. They are black, soft and fluffy with a love for anything glittery! They are often kept by goblins to burrow deep down into the ground to look for treasure. They are gentle creatures, loving and affectionate at times but don't be deceived they can be destructive little things and they should never be kept in the house. We love the Nifflers. 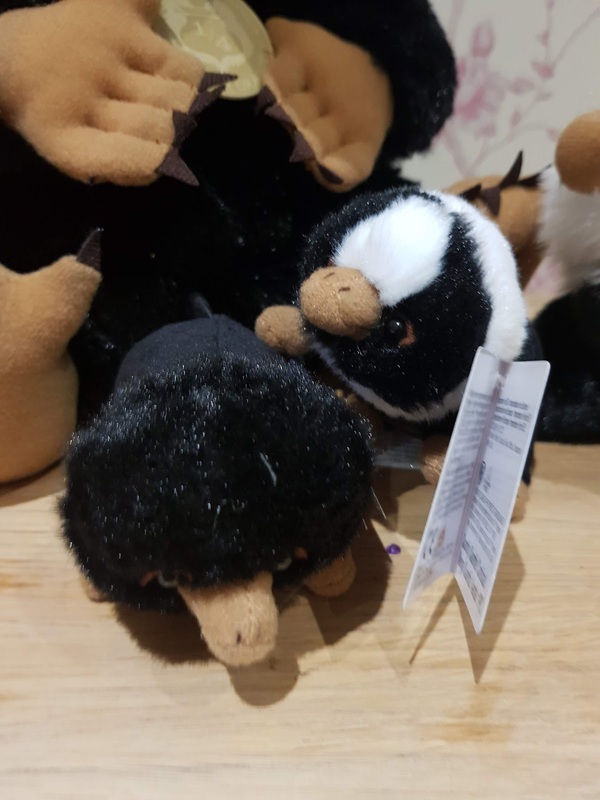 They are just gorgeous, I also love that the larger niffler has a little pouch at the front to carry the babies....or is to smuggle away all the sparkly jewels and coins that they find! 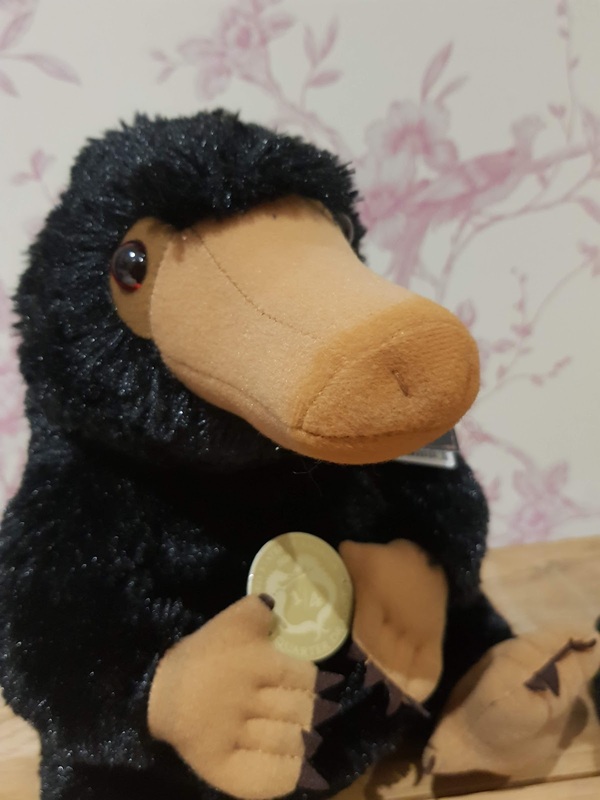 The larger Niffler we were sent is a lovely size, a perfect size for cuddling in bed. Elarna is a bit too young for the Harry Potter/Fantastic Beasts films at the moment but Alfie is starting to show an interest much to my delight! I'm the biggest fan in our house, I have been since much younger and reading all the books. There is just something so wonderful about the escapism into the fantasy of the witch and wizarding world. 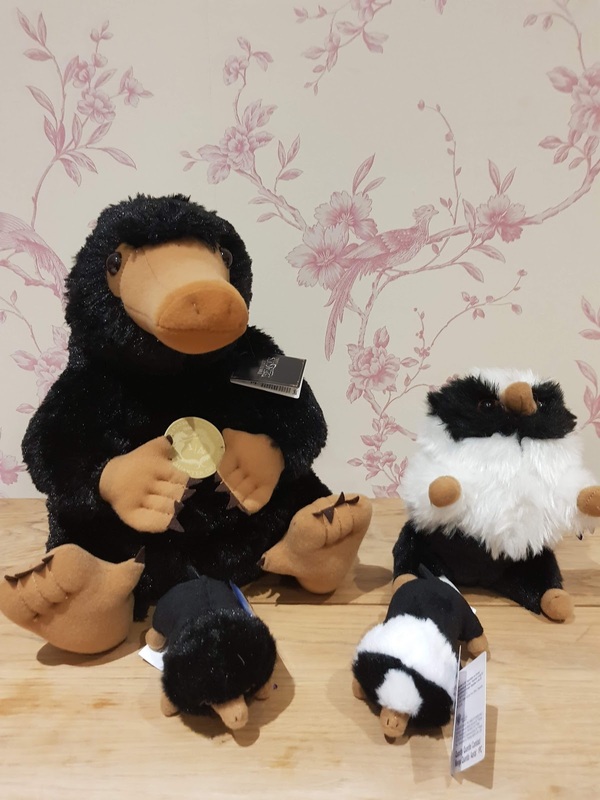 These lovely Niffler plush toys would make a wonderful gift for any Fantastic Best fan, they are a lovely addition to Fantastic Beast merchandise. Who loves Nifflers? We do! 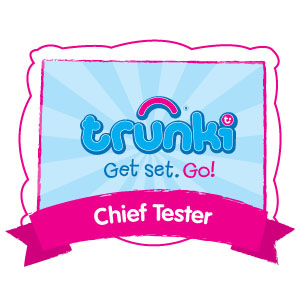 * Please note we were kindly sent the items free of charge in exchange for a review, all thoughts are my own. Christmas Gitfs for the Coffee Lover. 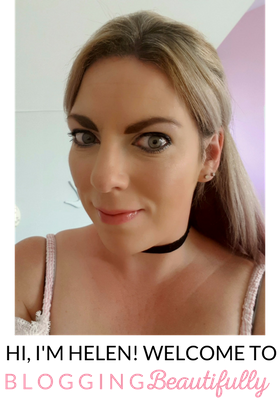 The Ultimate Christmas List 2018 & WIN a candle!